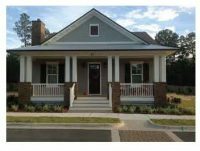 As a member of the Deer Moss Creek Builder’s Guild, BetterBuilt will continue its mission of building homes of the highest quality. 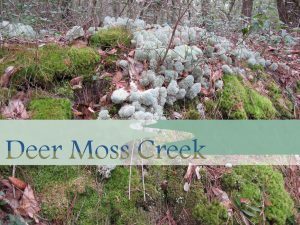 Named after the creek running through the property, Deer Moss Creek has been designed to give its residents an opportunity to explore the natural surroundings. 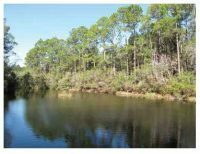 A paved trail system will follow the creek and footpaths will meander off towards spring-fed streams presenting many opportunities for discovery and adventure. 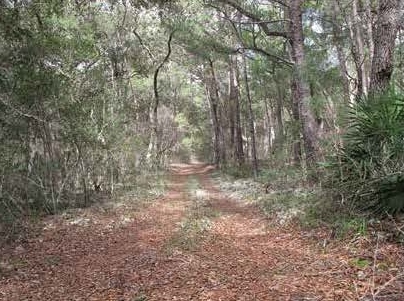 A planned bike path will loop around the property along the main road. 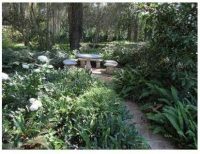 Residents will enjoy parks, gazebo and a natural amphitheater that will be constructed during the first phase. 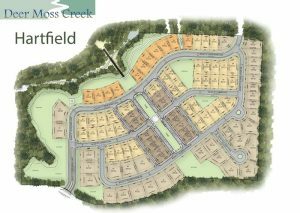 Deer Moss Creek’s first phase is called Hartfield and will have 98 single-family lots. Future amenities for the entire development include parks, community centers, pools and will include a “village center” that will feature shops, restaurants, and entertainment. 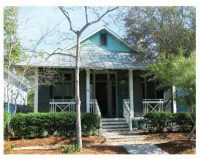 The architectural character of Deer Moss Creek is based on the historical styles of the Central Gulf Coast and contemporary styles that have influenced home design in the Gulf Coast region: Gulf Coast Craftsman, Creole, Gulf Coast Classical and Gulf Coast Vernacular.